Do you blog? 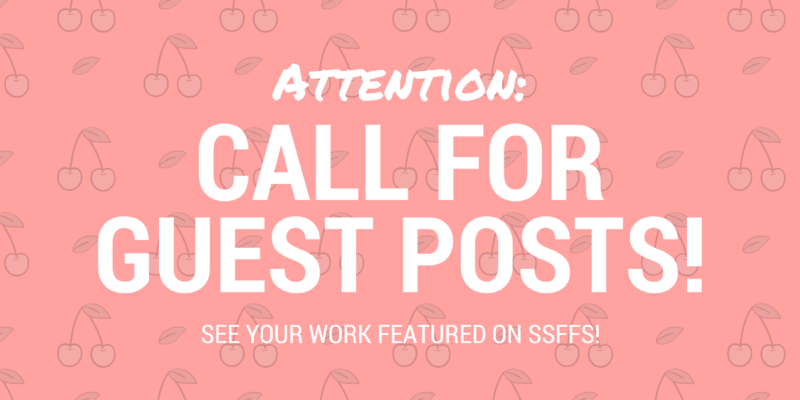 Would you like to contribute to the Short Story and Flash Fiction Society? Well, now’s your chance! Occasionally, we like to ask our audience for their thoughts on short stories. If you’re a blogger or a writer/author looking to guest post, we’ve got a topic for you, and we’d love to hear your thoughts! Topic: What kind of short story endings do you prefer, and why? Do you like ambiguous? Realistic? Romantic? Or perhaps something else entirely? Let us know which endings you prefer and why, and you could see your work featured here on the site! BEFORE YOU SUBMIT, please carefully read our guest post guidelines here. I like surprise endings (O. Henry endings). Short Stories or Flash Fiction are fun to write and read, especially if you have a favorite character you follow from story to story. I am working on a novel and frankly it gets tedious. Writing a SS or FF piece provides relief and I love sticking in the surprise ending. My gift to the reader is an “Oh wow” sensation and a big smile.